inside: Playroom storage ideas for your playspace or playroom. Use these organized hacks to help access supplies your toddlers and preschoolers use every day. You know what can drive you crazy? Now don't get me wrong. If you stopped by our house at any given day, you may trip, slip, or step on something. I guarantee it. But I have also found a promising storage solution. This way, when I am about to step on that lego, I simply have to say, "Please go put this with the legos". Now, #momlife means that I am actually saying this 102 times, buuuuut, the point is, they know exactly where we keep the legos. This post will share with you all the secrets to making a playspace accessible for your children. This is not a playspace that won beauty awards on Pinterest. If you want playrooom design ideas, you can see many in my Playroom/Playspace Board. This is a playroom storage post that will help you get organized today. "How do you STORE your supplies?" This is my most asked question, so I am here to help. Years ago, I started my storage using all beautiful baskets. Beautiful baskets looked beautiful until they got crushed. - Real life with kids, right? I've come to better understand that a couple baskets here and there add character, but the down to earth everyday storage needs to stay in a container with a lid. What exactly should you store? You can find more of these items here on this Simple Supply List. So how exactly do we store all of this in our playroom? I have THREE key players. My favorite storage boxes are the accessory box, shoe box, and tall shoe box from the Container Store. Endless amounts of storage options for your playspace. (or storage closet). Transparent for a quick and easy find. Keep in mind, you do not have to run to The Container Store and buy 50 containers. 10 here, 5 another day. 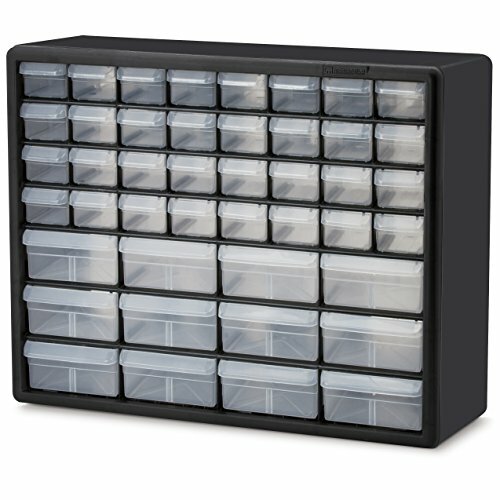 Every time I had $20 to spend on storage I got what I could to organize our supplies. You will see that over time, they accumulate fast, and make everything WAY more accessible. Let's take out the shoes, and show you how this looks in mom world. Notice how well these containers stack? This is what makes it perfect to store in the playroom, or in a storage closet. Whichever fits your needs best, they will work! Now, how about storing markers, crayons, glue, pencils, scissors, and all your wonderful art supplies? This step will take less than 10 minutes to complete. Put that item into the drawer or bin. Send to CVS one hour photo. - remember, quality is not top priority here. This is a quick snap and go! See in the pictures below that we have a picture of all art supplies and stored puzzles. This simple hack will SAVE your sanity. 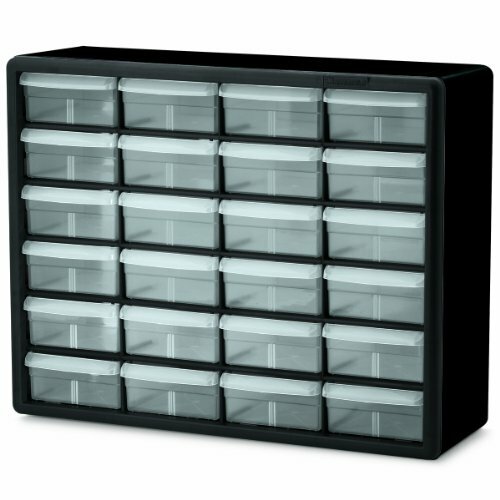 Below are great storage pieces that you can add pictures to. This will help clean up your space and help your children recognize where to put them away. The two pieces on the bottom right come with containers. Score! 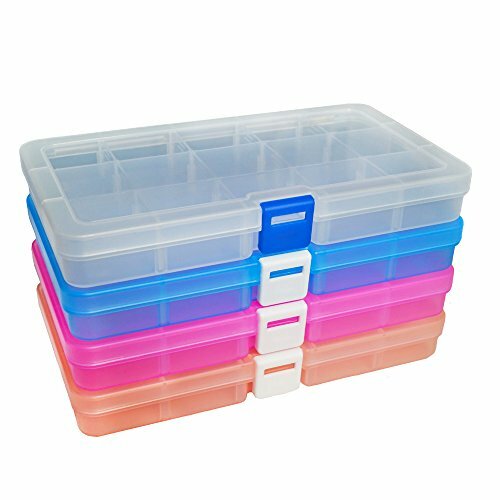 Have small supplies to store? I found this storage container at the Dollar Store! I linked to some like it from Amazon below. Here is how large supply bins look for your playroom storage. Now that you are organized, let's talk baskets. Begin to sprinkle storage baskets to add comfort to your playspace. You know the BEST place to find great baskets? Goodwill. Every. Single. Time. Stop in and you will be amazed at what they have. Below are some great baskets I found for you online. You will love how these simple storage hacks change the way your children function. With these simple steps, they will understand where things belong, which will make you feel much better about cleanup routines.